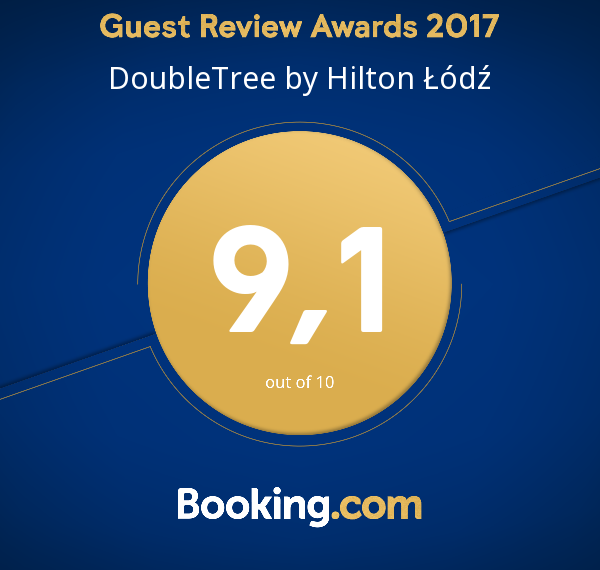 DoubleTree by Hilton brand’s very first hotel located in Poland is a well-established location on the Lodz map, well-recognised by both guests and the industry. 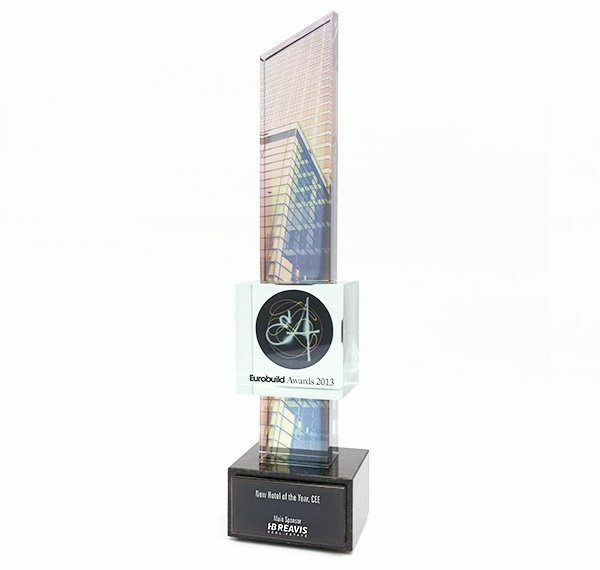 Since opening in 2013, our venue has won several prizes and awards. 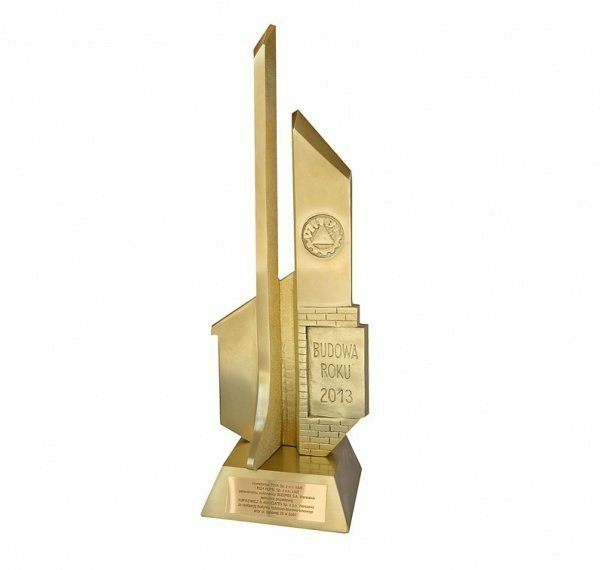 We have won awards in local and international contests organised by booking websites, and the architectural, construction and MICE industries. There are several hundred events organised at the hotel each year. 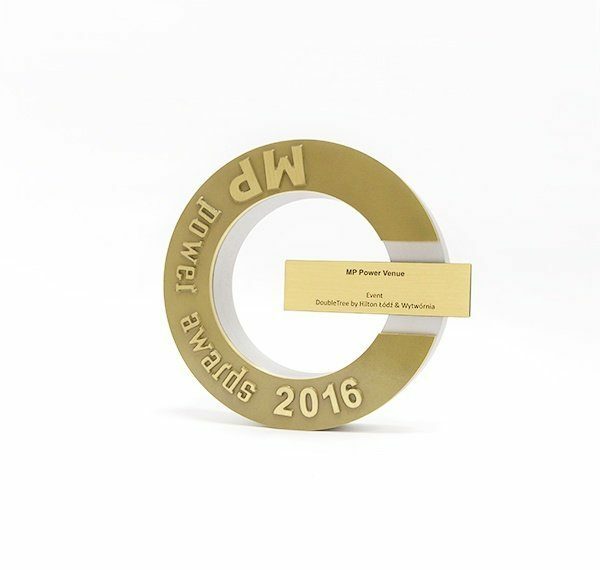 Thanks to our experienced team and a professional and flexible approach, we won the MP Power Award 2016 in Event Venue category. 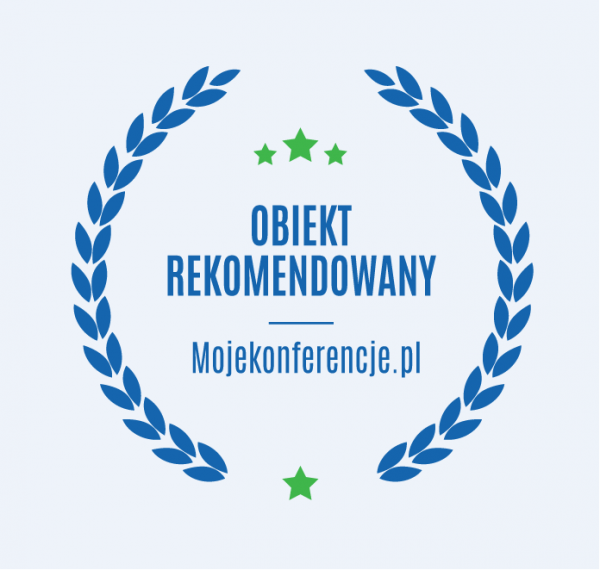 The jury recognised DoubleTree by Hilton Lodz as a venue with the greatest potential and conference infrastructure in Poland. 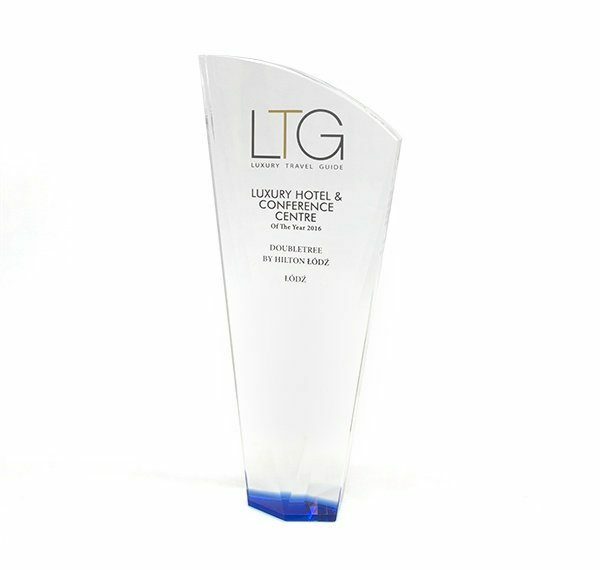 Another prestigious award won by the hotel was the Luxury Hotel & Conference Centre of The Year 2016 award given by the international magazine Luxury Travel Guide. 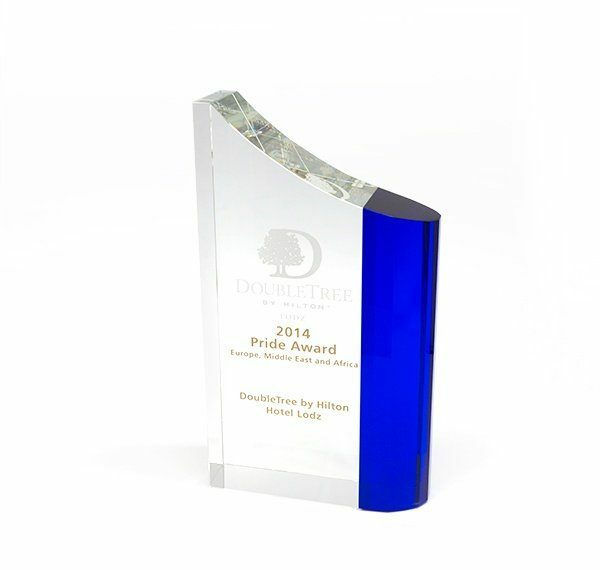 Our daily routine reflects the DoubleTree by Hilton's brand philosophy. 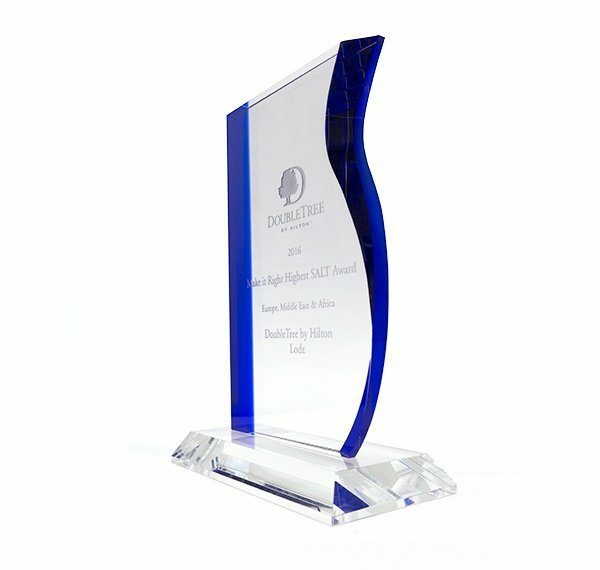 According to this philosophy, the best way to guarantee a guest's satisfaction is to take care of every detail, no matter how small. 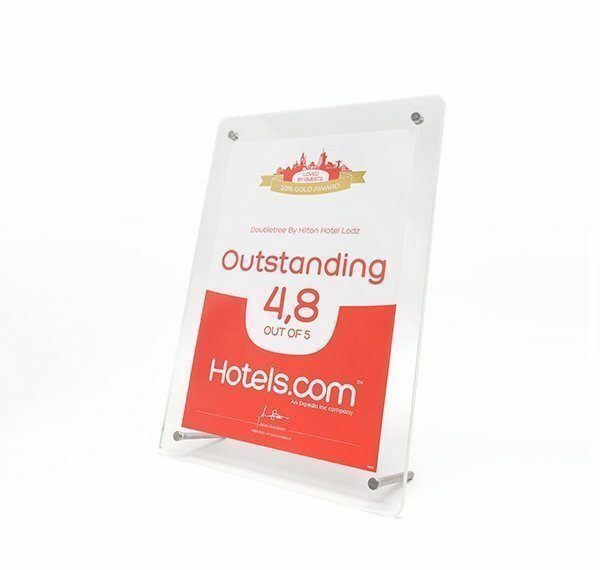 This approach resulted in the winning of the Loved by Guests 2016 Gold Award given by the internet booking website hotels.com (average score: 4.8/5). 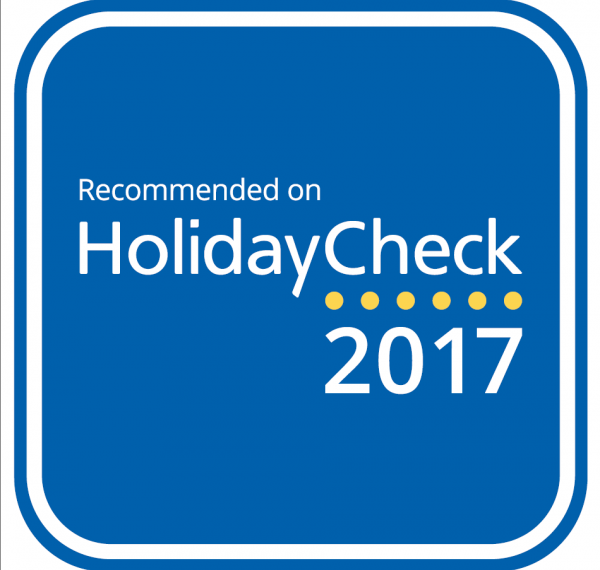 DoubleTree by Hilton Lodz has received similar reviews on other major websites such as TripAdvisor (Quality Certificate 2016), booking.com (Guest Review Award 2016) and HolidayCheck (5,.6/6). DoubleTree by Hilton Lodz’s illuminated facade is one of the most recognisable architectural landmarks in the city. 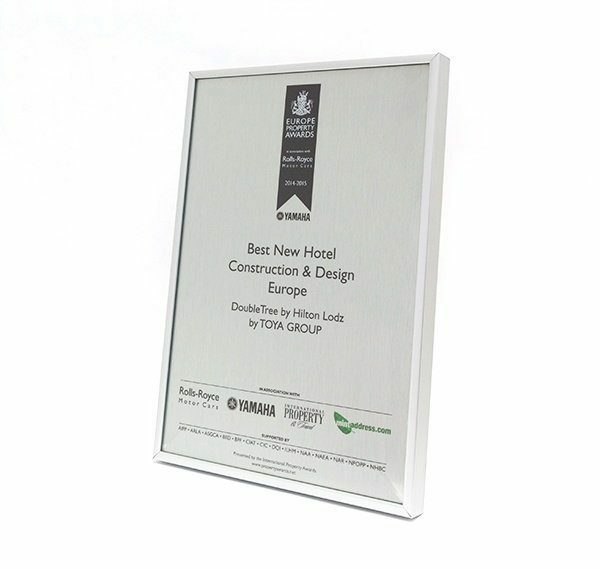 The hotel’s unique design has claimed several awards including the Best New Hotel in CEE 2013 granted by Eurobuild CEE magazine and The European Property Awards 2014-2015 in the category "New Hotel Construction & Design”. 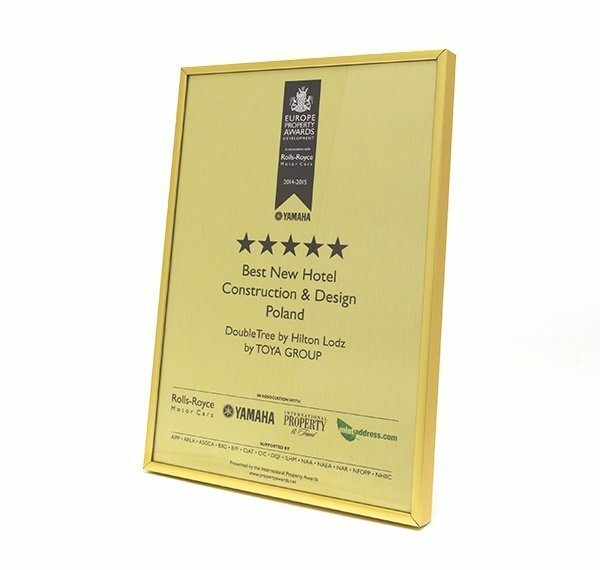 The hotel was also recognised as "The best hotel, office and cinema building” in The Best Construction of the Year 2013 contest. 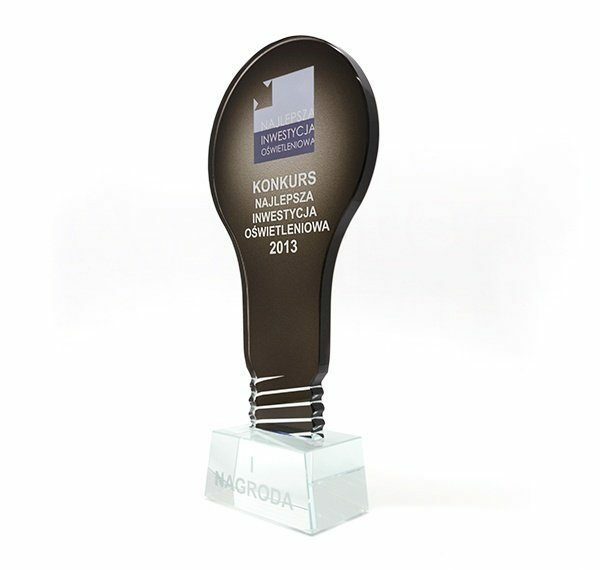 It also won 1st Prize for the best facade illumination in 2013 and 2014. 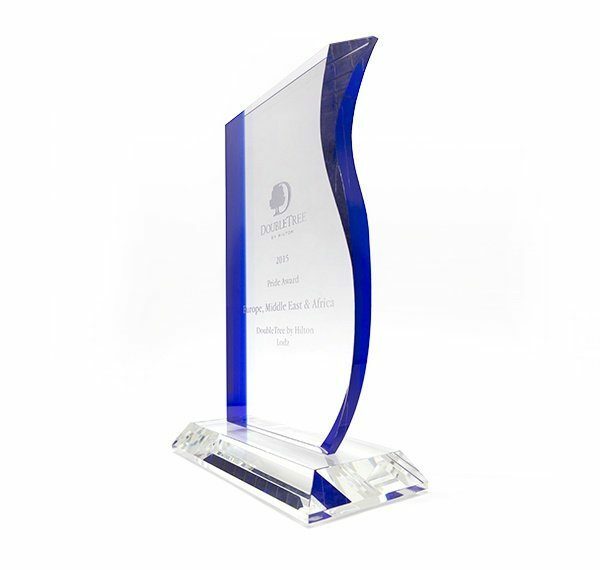 As part of a hotel chain we work very hard to maintain brand standards or even outperform them. Our team’s efforts have been recognised by Hilton Worldwide and honoured with the 2016 MAKE IT RIGHT SALT Award. 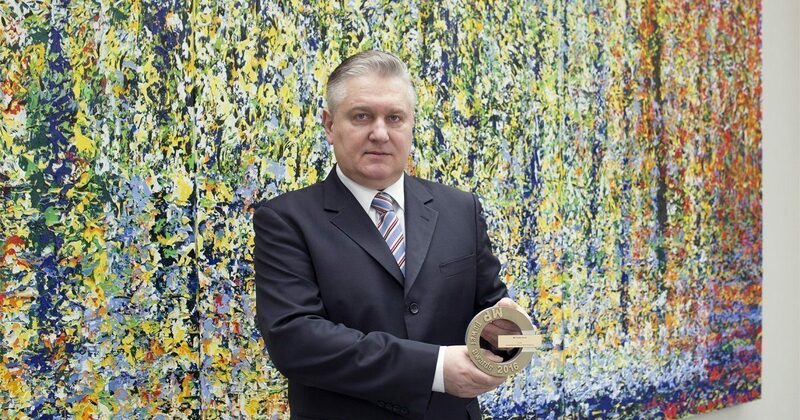 The main element of the contest is connected with guest reviews regarding general impressions, the frequency of issues raised and the efficiency of solving them. 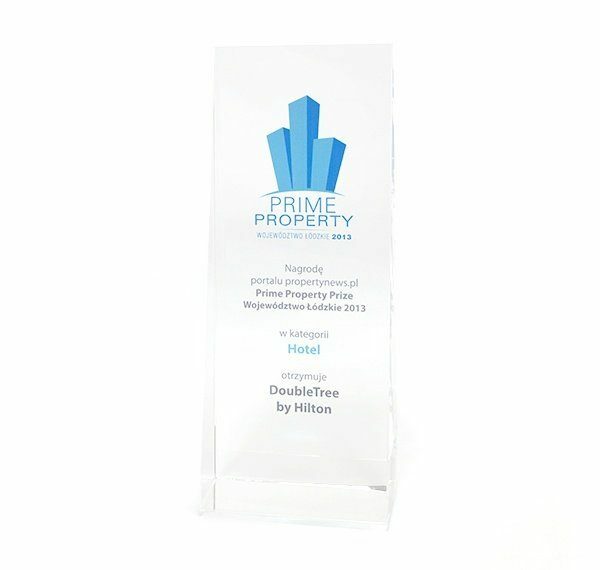 Thanks to our experienced staff and the highest standards of service we have also won the Pride Award for the brand’s best hotel in Europe and Middle-east Asia region two years in a row.